If you have any questions about your dental care or would like to make an appointment please do not hesitate to contact us. You can use the form below, email us or call us on +01 6614659. Evening appointments at Fitzwilliam Dental are available. 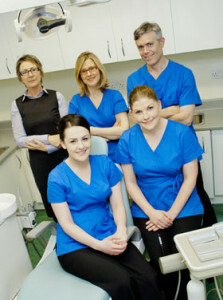 We also provide an out-of-hours emergency dentist service for our patients. In case of dental emergencies, we will make every effort to ensure that the patient is seen on the same day.